Veteran casino executive Tony Rodio was formally announced as the new CEO of Caesars Entertainment early Tuesday, confirming rumors that had been swirling since Sunday night. 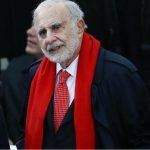 Rodio, who last year was appointed CEO of Affinity Gaming, is a longtime right-hand man to Carl Icahn, the billionaire activist investor who has acquired around 20 percent of Caesars since the beginning of the year and is now the group’s largest shareholder. 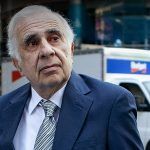 It’s been known for some time that Icahn has been pushing for a sale or merger for the casino giant and has been busily installing his own people on the board of directors to help facilitate such a move. Last week, New York Post sources said the company could be expected to formerly announce it is up for sale any day now. 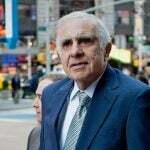 Rodio was formerly the president and CEO of Tropicana Entertainment, Icahn Enterprises’ former casino gaming arm, until its sale to regional gaming operator Eldorado Resorts and real estate investment trust Gaming and Leisure Properties for $1.8 billion last year. Tropicana owned seven casinos in six states, including the Trump Taj Mahal and The Tropicana Atlantic City. 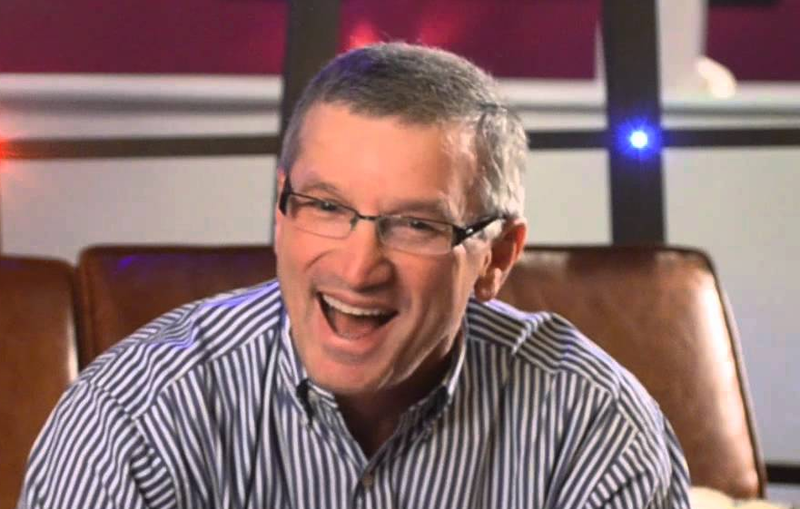 Rodio has over three decades of executive experience within the Atlantic City casino market, previously working for Hollywood Casino Corp. and Harrah’s Entertainment, which ultimately became Caesars Entertainment. Caesars’ current CEO Mark Frissora said last year he expected to leave the post in February but agreed to remain while a replacement was sought. 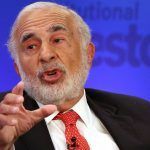 He joined Caesars in July 2015 and led the company through a messy two-and-a half-year bankruptcy that saw the reorganization of the group’s $18 billion debt and ownership structure. It seems Fertitta is still in the mix, though, and was recently afforded access to privileged financial information by Caesars, as was another interested party, Eldorado Resorts. The casino industry is currently ripe for consolidation and has become fertile ground for hedge-fund investors who expect that a coming period of M&A activity will drive up share prices.